Angle Education delivers quality learning programmes with high quality residential accommodation* in London, the most exciting city on earth. Along with your lessons you’ll also have an unforgettable experience discovering a truly unique city that has something for everyone: great theatres, museums, restaurants, shopping and historic landmarks such as London Bridge, Big Ben, Buckingham Palace and the Tower of London. Most of our programmes offer you the chance to see the key sights and places of interest while practising your English. Our staff are here to help you have the greatest experience of your life. 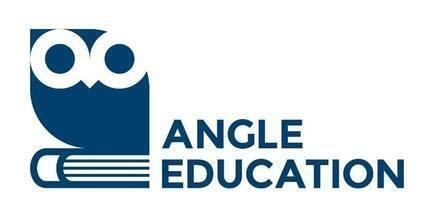 Angle Education specialises in closed groups and can put together packages to meet any needs – adult groups, junior groups or teacher training groups. We want to provide for all your needs. The General English lessons will be linked to the experience of being in London: using the Tube, getting around the city, shopping, visiting markets, museums and the main sightseeing locations. Classroom activities will develop students’ English skills and help them to get the most out of every trip they go on while here. We use qualified teachers ( CELTA or equivalent and a degree) to carry out the tuition.